 For the next year, Young will represent University of Mobile at various events, including the Miss Alabama pageant this summer at Samford University. Participation in this pageant is the next stage of the Miss America pageants across the United States. Young is a gifted singer and won the talent award. She performed “I am Changing” by Krieger from Dream Girls. Second runner-up was Grace Maddox, music major from Magnolia Springs, Alabama. Maddox also won the swimsuit portion of the pageant. First runner-up was Kailee Montes, musical theatre major from Atlanta, Georgia. Madison Verkouille, communication major from Saraland, Alabama, received People’s Choice Award. Sophie Eberhard, graphic design major from Milton, Florida, received Miss Congeniality.